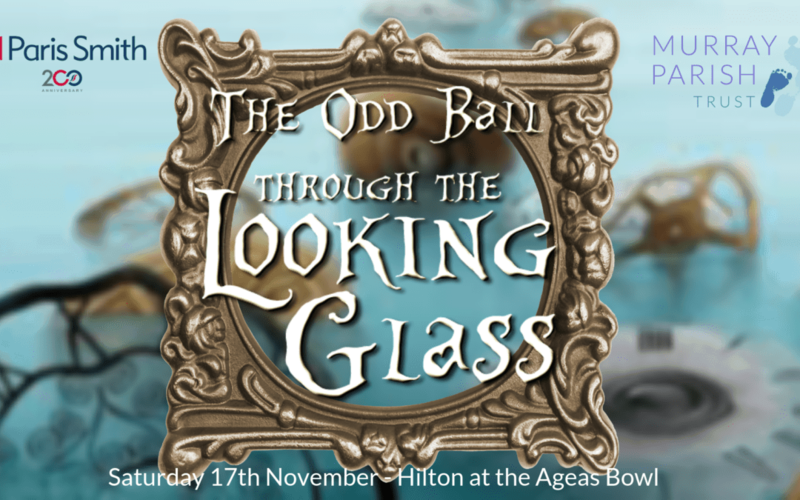 The Murray Parish Trust invites you to step ‘Through the Looking Glass” this November to another world entirely… The Odd Ball 2018. It’s the most talked about and peculiar event in The Murray Parish Trust’s calendar. 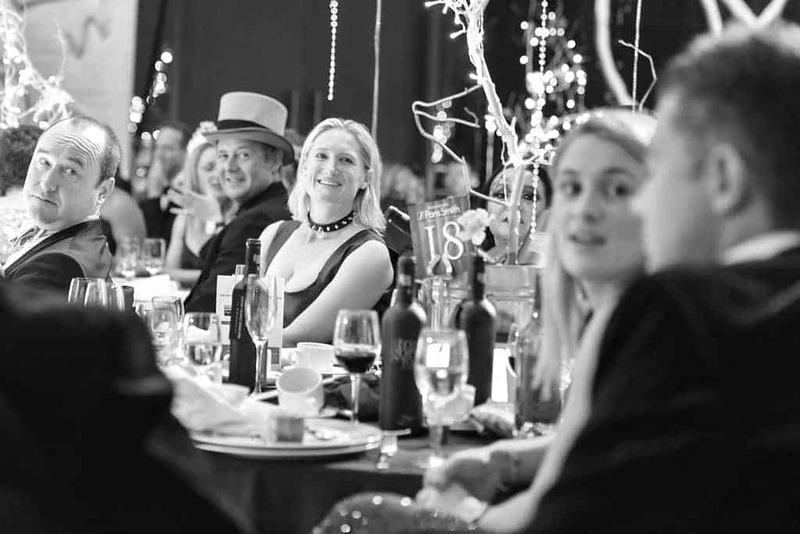 The Odd Ball 2018 promises an evening of unrivalled glamour, fine dining and extraordinary entertainment from 7pm to the early hours. Hosted by Sarah Parish, James Murray and celebrity guest Tamzin Outhwaite. 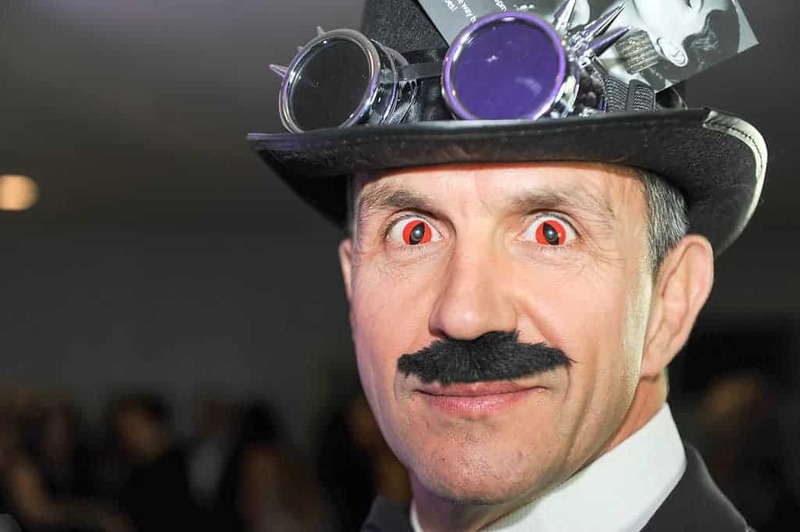 The evening begins with a sparkling reception before you are whisked away into Wonderland to enjoy a delicious 3 course meal all mixed in with our very own brand of Odd entertainment and plenty of dancing! Take a look at the incredible auction prizes we have available for this year and get bidding! See something you fancy in the Live auction but can’t make it on the night? Email your sealed bids to [email protected] to make sure you don’t miss out! Please put ‘Live Auction Bid’ in the subject heading of your email. 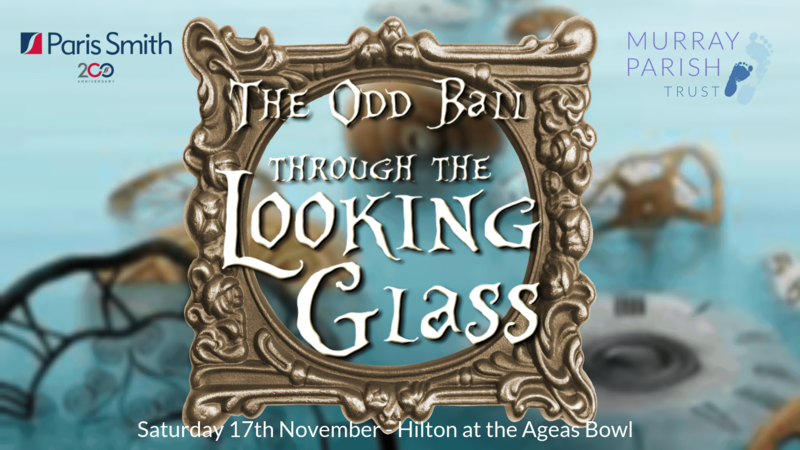 You can place your sealed bids until 16th November – the day before the Live Auction on the evening at The Odd Ball 2018 ‘Through the Looking Glass’ We also have many more items in the Silent Auction that you can place your bids online HERE. We are delighted that Paris Smith LLP have chosen to support The Murray Parish Trust in their 200th year and amongst many other initiatives they have kindly come in as a Headline Sponsor for The Odd Ball 2018. It is with thanks to all these amazing companies that we can make The Odd Ball an evening to remember for you and raise the funds needed to complete the build of the new Children’s Emergency & Trauma Department. Thank you!